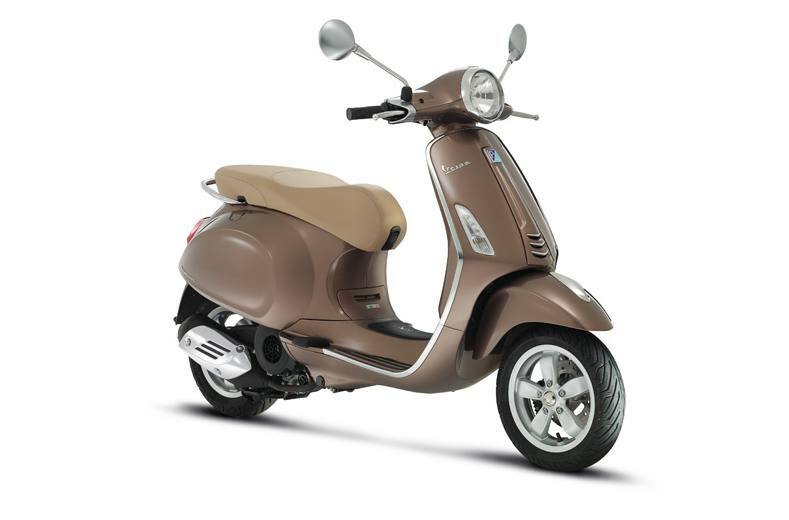 It's a New Primavera: Vespa Primavera is back today, with a wealth of those values that produced the legend. Front tire: Die-cast aluminum alloy, Tubeless 110/70-11 in. Rear tire: Die-cast aluminum alloy, Tubeless 120/70-11 in. Die-cast aluminum alloy, Tubeless 110/70-11 in. Die-cast aluminum alloy, Tubeless 120/70-11 in.